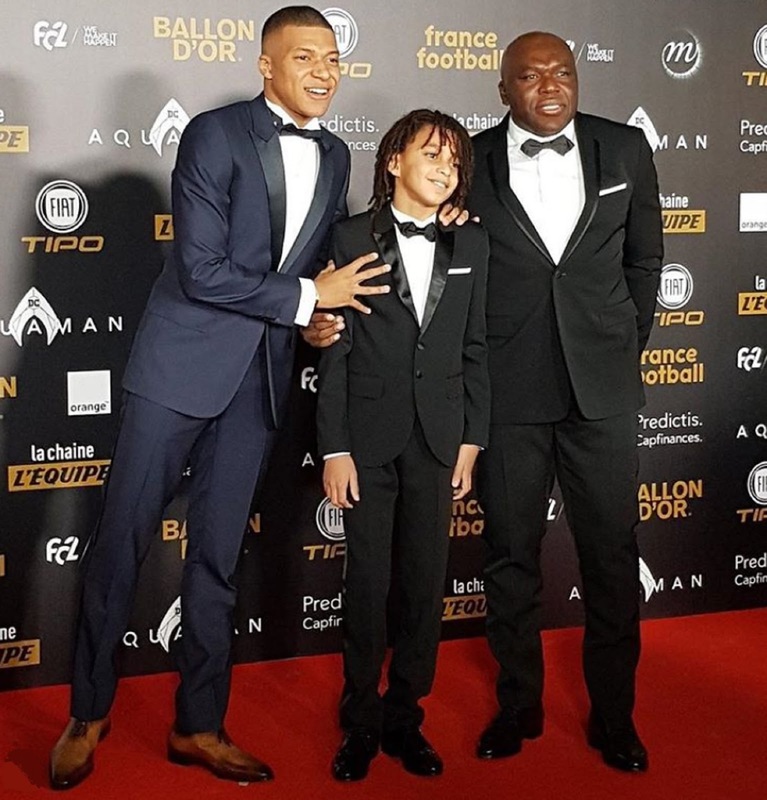 FOOTBALL : KYLIAN MBAPPE SHINES AS WORLD’S BEST UNDER-21 PLAYER WITH 'KOPA TROPHY' AT BALLON D'OR ! - Sports | Sports 24 | Sports News ! 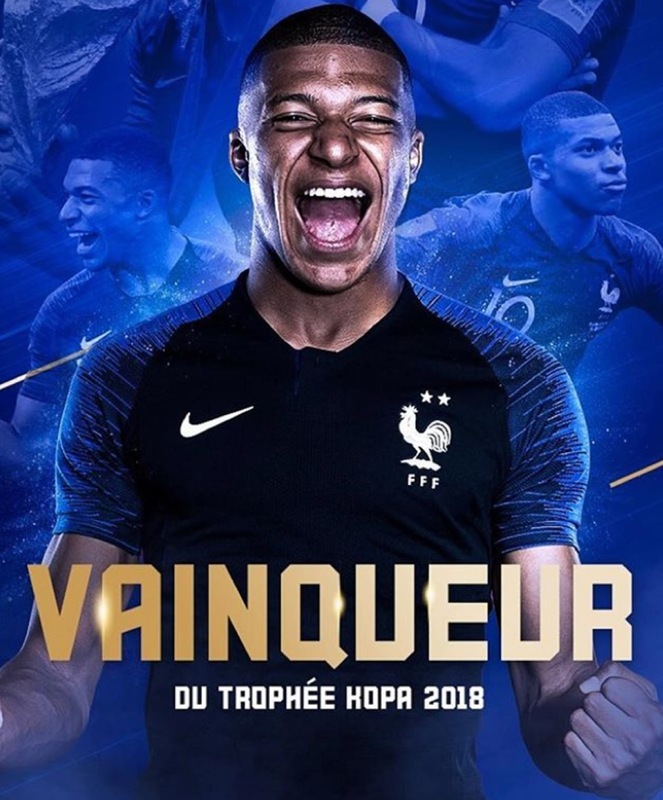 Home World Cup FOOTBALL : KYLIAN MBAPPE SHINES AS WORLD’S BEST UNDER-21 PLAYER WITH 'KOPA TROPHY' AT BALLON D'OR ! FOOTBALL : KYLIAN MBAPPE SHINES AS WORLD’S BEST UNDER-21 PLAYER WITH 'KOPA TROPHY' AT BALLON D'OR ! Meanwhile, Frenchman #KylianMbappe is the winner of the first-ever #KopaTrophy at #BallonDor Awards! The men's Ballon d'Or Top 5 -- what do you think?